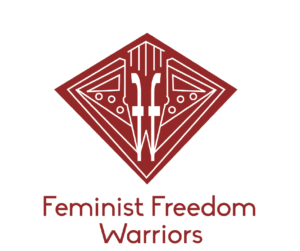 Seeking a student with good typing skills to work as a transcriber with a team of professors and students on the Feminist Freedom Warriors (FFW) project. FFW is a digital video archive documenting cross-generational conversations between feminist scholar-activists about justice, politics and hope. This is an ideal opportunity for an undergraduate student interested in feminist and women’s issues. Compensation: $15 per hour of typing work for transcribing three to four interviews in Fall 2018, with the possibility of transcribing more interviews in Spring Running time for each interview is approximately 60 minutes.